Ctra Gines A Valencia, Km 2, 41907 Valencina De La Concepcion, Spanien. Hotel Vereda Real is situated in one of the most charming corners of the South of Spain. 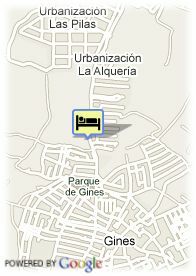 The Vereda Real hotel with captivate you from the first instance. The hotel is created so that you stay may be an enjoyment of the five senses. You can feel that special atmosphere typical of charming places. It offers 55 rooms well-equipped with complete bathroom with magnifying mirror and hair dryer, minibar, safe, digital television and internet connection. 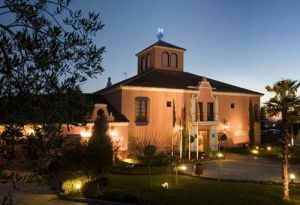 The hotel also offers a restaurant called Tierra de Olivos. ältere Kinder und Erwachsene: 20.00 € pro zusätzliches Bett.